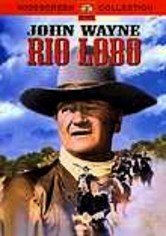 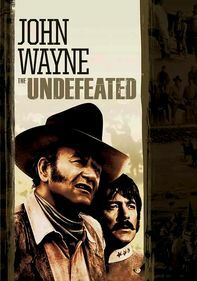 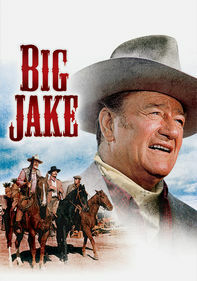 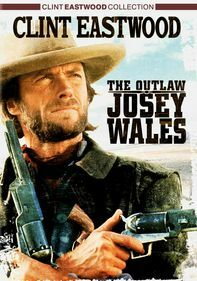 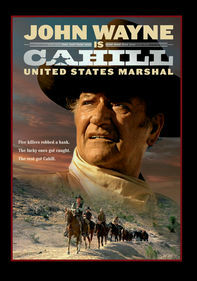 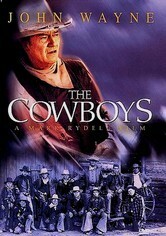 John Wayne is Wil Andersen, an aging rancher who can't find local cowboys to run his cattle drive. 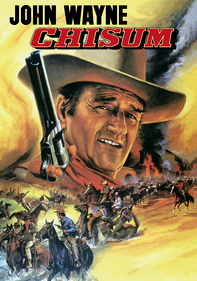 His solution: Hire schoolboys, who will be forced to become men fast when they're attacked by a cattle-rustling gang (headed by Bruce Dern in full psycho mode). 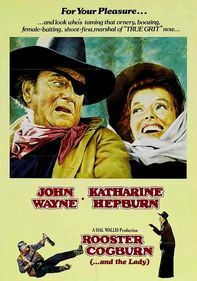 The most controversial of the Duke's later films, The Cowboys was filmed on location in Colorado and New Mexico, and features an untypical score by John Williams, in his pre-Star Wars mode.